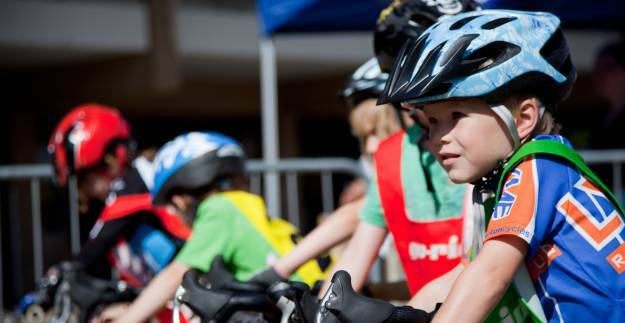 When the schools are out, our cycling holiday camps jump into life across the country to offer fun cycle coaching for kids and young riders. 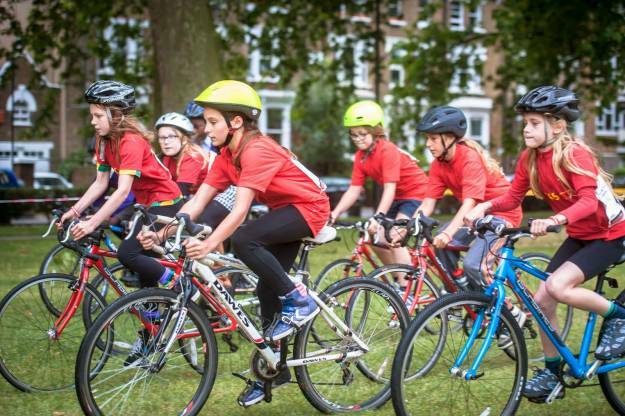 Part of the HSBC UK Go-Ride programme, the camps provide a fun and safe way to introduce young riders to the world of cycle sport and improve bike handling skills. 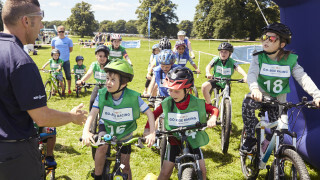 There is a wide variety of cycle coaching on offer, covering all the six cycle sport disciplines: BMX, cycle speedway, cyclo-cross, mountain bike, road and track. Cheshire, Cumbria, Greater Manchester, Lancashire, Merseyside and the Isle of Man. Durham, Northumberland and Tyne & Wear. North, South, West, and East Yorkshire. Bedfordshire, Berkshire, Buckinghamshire, Northamptonshire, Oxfordshire and West London. Herefordshire, Shropshire, Staffordshire, Worcestershire and Warwickshire. Derbyshire, Leicestershire, Lincolnshire and Nottinghamshire. Avon, Dorset, Gloucestershire, Hampshire, Wiltshire and the Channel Islands. Cambridgeshire, Essex, Hertfordshire, Norfolk, Suffolk and North & East London. Kent, Surrey, East & West Sussex and South London. Covering all the boroughs within England’s capital city. Check back soon for updates to the event finder, or you can see if your local club has activities planned over the holiday period. All activities will require a parental consent form. Please complete one and send to the coach before the session or alternatively, bring it with you on the day. There will also be an opportunity to complete a form on the day.